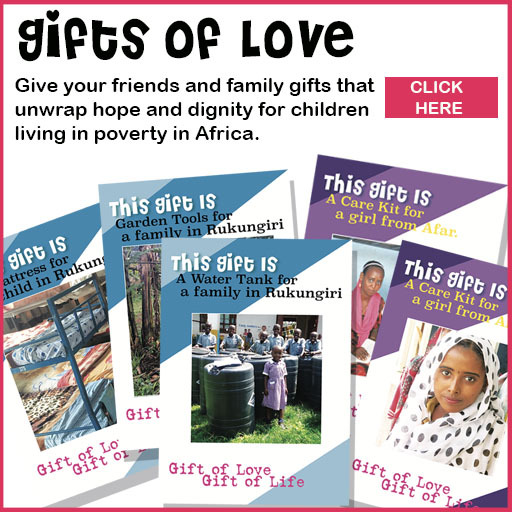 You have received this email because you have registered an interest in finding out more about Christian Partners in Africa. If you can't see the content below, you can view this email in your browser. However, if you'd like a hardcopy of The View please get in touch. Finally, if you no longer want to hear from us, please click here to . Welcome to the latest - and newly designed - edition of The View. We're just testing it out at the moment, so if you preferred reading our news in the old style you can still do so by clicking here. Otherwise, please have a scroll and don't be afraid to let us know what you think. You can drop us an email here. It's been a busy few months and we've got so much to talk about. This month we'll be covering being Proud and Loud at Sefi Beret, Modern Day Slavery, going from Grass to Grace, and our Christmas Appeal, amongst other things. 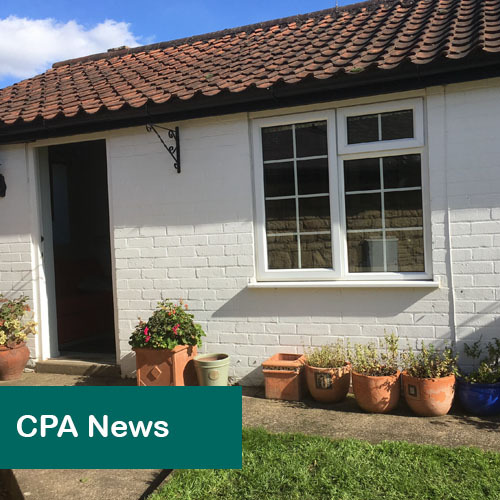 We have a Scottish team en route to St Paul's School, a new starter in the office, and speaking of the office... Click to Find Out More. 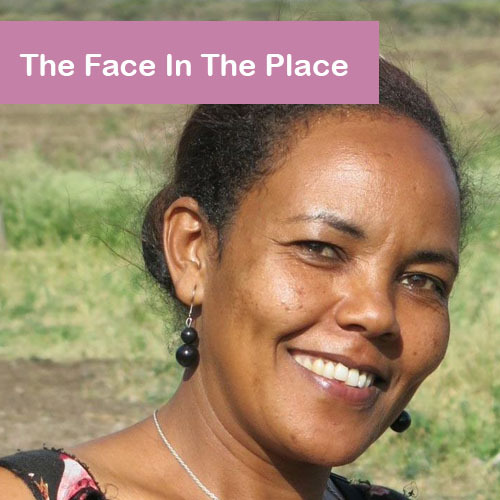 Roman Tafese is Girls Boarding Coordinator for the Afar Girls. Although I have travelled a lot on my own over the years, I must admit my first visit to Africa felt a little daunting. I was meeting Paul Quincey in Addis Ababa airport, as he was visiting Ethiopia first. I made a quick decision not to read any reviews of the airport and just enjoy the adventure. More importantly, I wondered where I was going to be able to watch the World Cup final if England got through, as this was the day I flew. As it happened I had nothing to worry about, the journey and airport were good and England went out in the semi-finals, so no worries there! 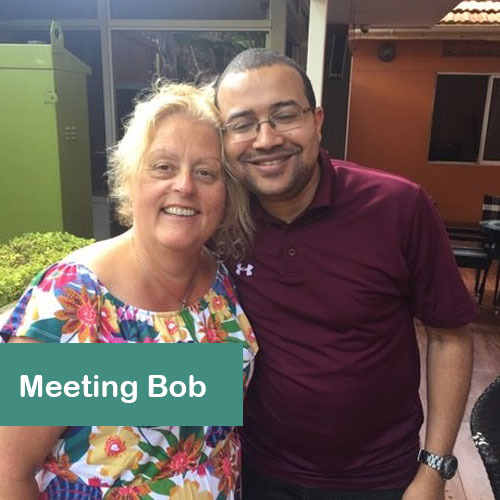 Mel recently visited Uganda, and got to meet Bob, the first child she sponsored more than twenty years ago. 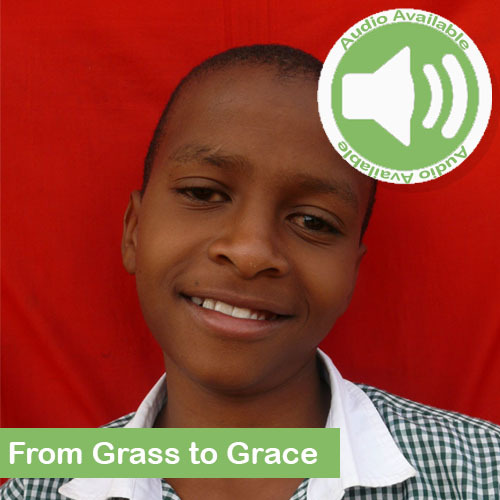 Agaba Mike joined St Paul's in 2010, since then he's made us all proud. Hear what he's up to now. 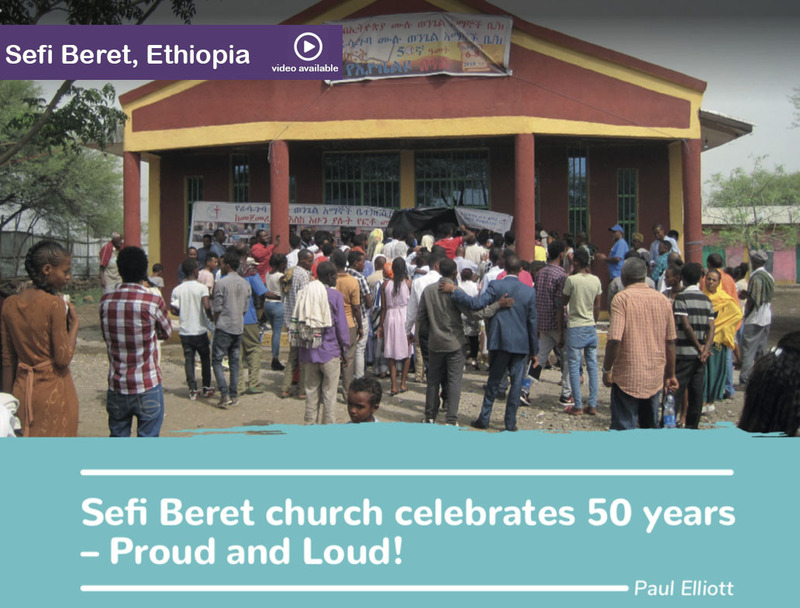 Paul Elliot and Paul Quincey recently visited Sefi Beret to celebrate the 50th anniversary of it's church and open a new one - Paul Q even got to cut the ribbon, what an honour! Here's what Paul E had to say. The air was hot and still. It was 4am and pitch black. The town dogs had stopped barking and the donkeys were silent. Nothing disturbed the hot air in the house apart from the rats under our bed and Paul Quincey’s gentle snoring... Then... “Good Morning Sefi Beret”! The Muslim call to prayer blasted out across the town at ear shattering volume. PQ was no longer snoring! An hour later it was the turn of the Orthodox Christians, who continued until 7am. A brief moment of quiet and then it was the turn of the Mulu Wongel (full Gospel) Church to sing and preach until dusk. Thus the dusty town of Sefi Beret welcomed the third day of celebration of the 50th anniversary of the founding of its church. What choices have you made today? Maybe, how to spend your time? What to eat? Which style of coffee to drink; cappuccino, flat white, espresso? We make a myriad of choices every day and we take the freedom for granted, even if sometimes we have to make difficult choices. But how does it feel to have no choice at all? 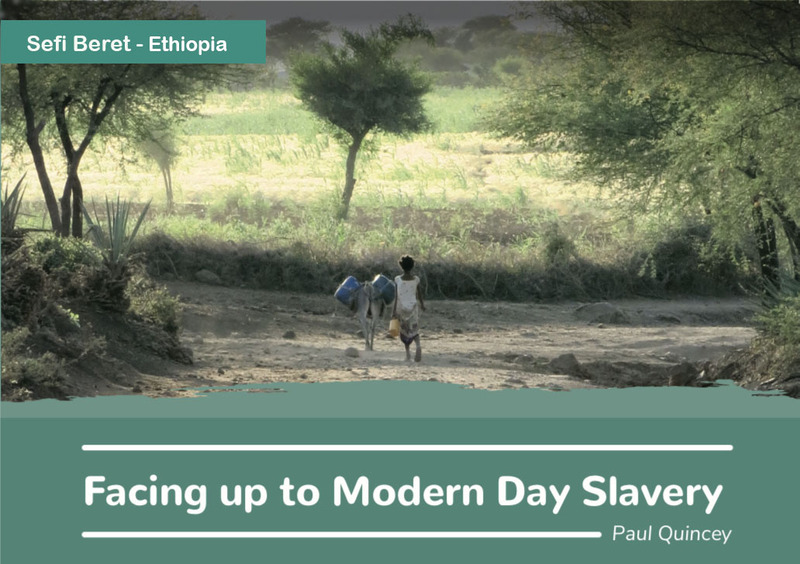 Paul Quincy talks about Modern Day Slavery here. I have always been passionate about the value of education. Trained as a primary school teacher, I see the value in good foundations, creative thought and expression, sharing stories, and a love of learning. The thing about education, in its widest sense, is that you can never take it away from someone. Of course, buildings are vital too, especially in some circumstances. 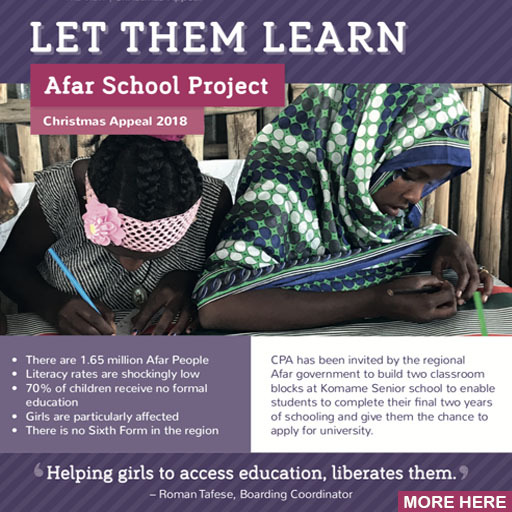 The Afar sixth form block will open up new opportunities for the next generation of Afar students to access further education. But for those who are always on the move (often a symptom of poverty) what you have learned and the desire to find out more, travels with you for your whole life. What a joy to hear from Mike who, having been given the chance of a free scholarship at St Paul’s Primary School, has now enrolled at university and has a life of opportunity ahead of him. 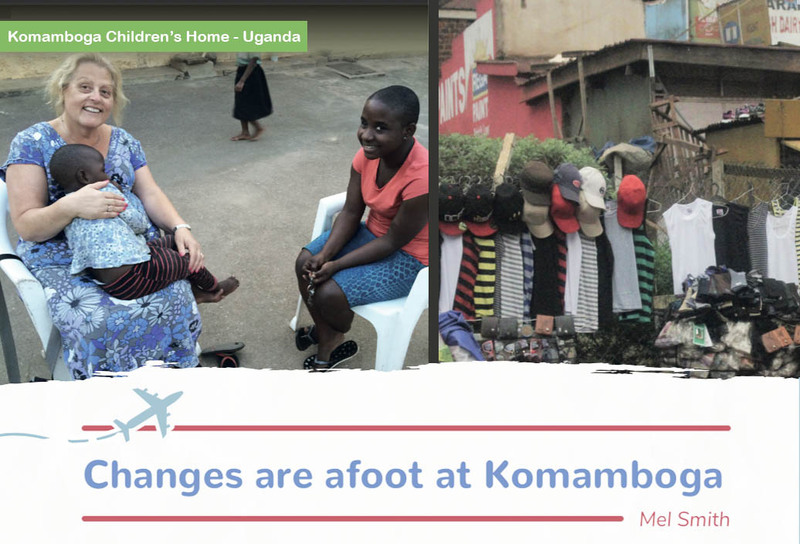 Then there is the story of Bob Trubish, and many more from Komamboga, who have forged out good careers and now have their own families and children. This is why CPA gives education a special place and focus. 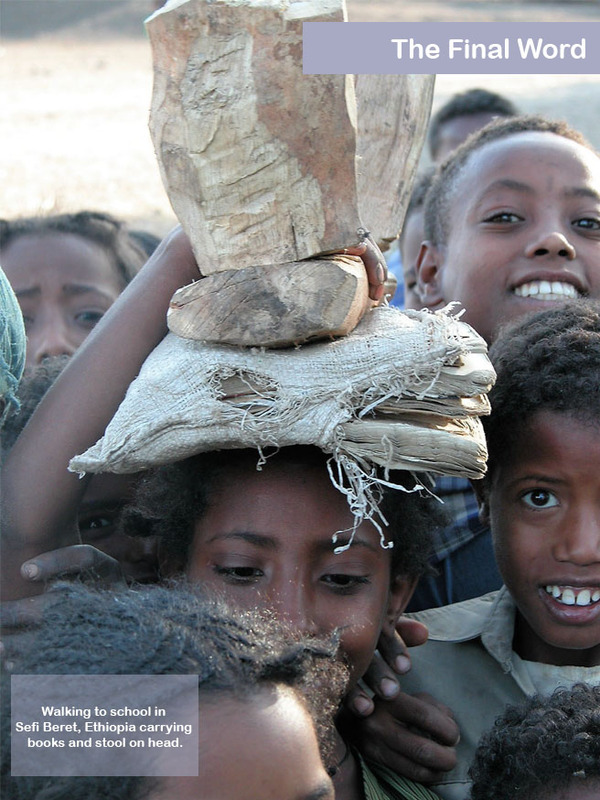 The Afar girls in particular need our support to help them continue their studies. 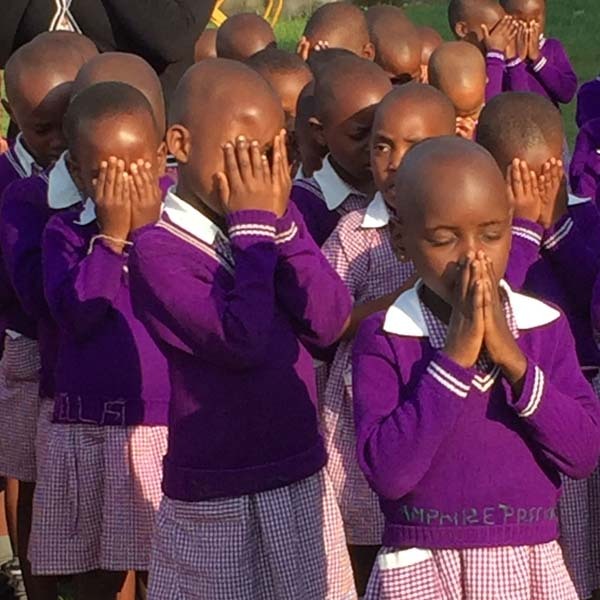 This hopefully will empower them to challenge the old ways and model a new way forward that brings with it opportunity, dignity and gives girls a voice. Maybe this chance of a further education could be key in breaking the cycle of poverty and reduce the risk of vulnerable exploitation. NOTICE OF CONFIDENTIAL INFORMATION. The information contained in this e-mail message is CONFIDENTIAL and is intended only for the individual or entity named above. If you are not the intended recipient, you are notified that any use, review, dissemination, distribution or copying of this document is strictly prohibited. If you have received this document in error, please immediately notify us by telephone (call our office) and delete this transmission. THANK YOU.